I’m so thrilled you’ve stopped on my page today. I’m having a giveaway, and I hope you'll be the lucky winner! All you have to do to enter to win my prize is to follow me at any of the icons listed on my website here www.jenabaxter.com. Facebook, twitter, pinterest, you choose. What's up for grabs? A signed paperback of one of my novels. Veiled Memories, Reflections, or The Carriage, you decide which you think you'll like best. 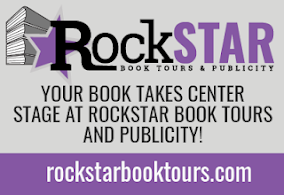 So now that you’ve entered to win my prize, tell me what your favorite genre to read is and why, in the comments below. My giveaway will remain open until the very end of the hop, so if you get here on another day, keep posting! 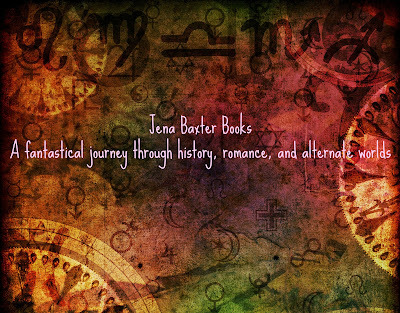 You can also enter for a chance to win a $5 Amazon gift card by joining my mailing list here: https://www.facebook.com/jenabaxterbooks/ There's a button on the left, or you can sign up here: http://jenabaxterbooks.blogspot.com/.